Play Sil-x 67mm Juggling Stage Balls. 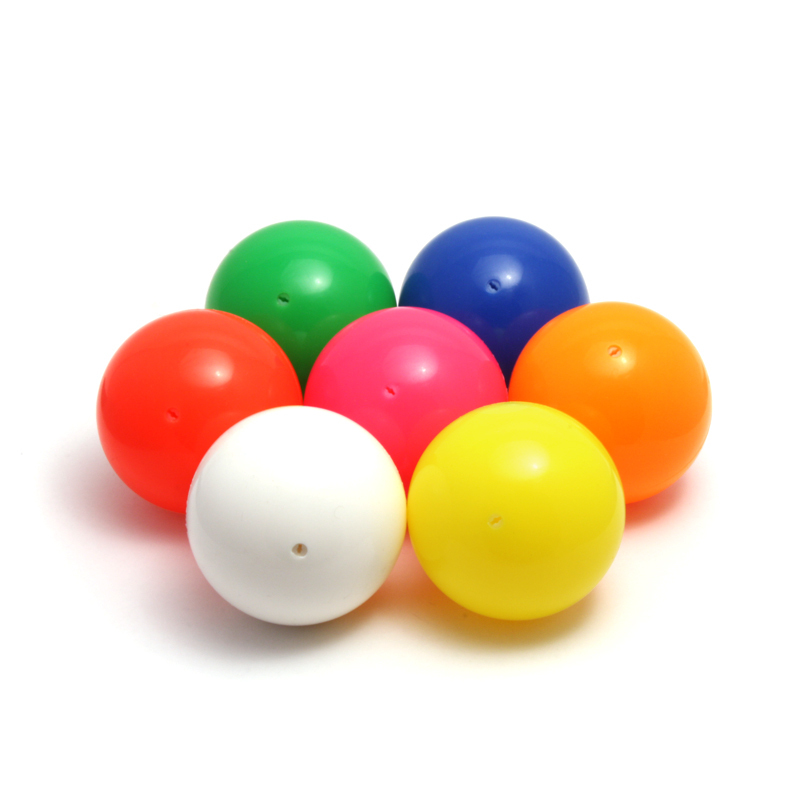 These stage balls, partially filled with liquid silicone, give good stability on very high throws and make balances, foot and neck catches much easier. A much lower centre of gravity and excellent skin durability make these one of the most advanced juggling balls on todays market. The aesthetic value of a stage ball that is also idea for single ball contact juggling. This smaller size is ideal for higher numbers. The surface just wipes clean as well and the plug has been concealed nicely on the ball surface.